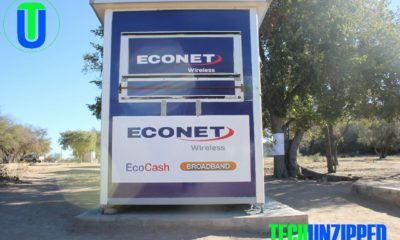 Econet Insurance, a brand of Econet Zimbabwe has launched a partnership with ZIMPOST in a project that will strengthen the companies’ relationship. Addressing delegates at econet shop in Mabelreign today, managing director of econet insurance Mr George Nyashanu said the partnership will create a good relationship between econet insurance and ZIMPOST thus econet insurance customers will be able to find econet insurance products in ZIMPOST shops and the other way round. “Our customers will be able to walk in at any ZIMPOST branch and be able to buy our products, and they can also walk into econet shops and buy ZIMPOST products.” He said. The government is on a drive to grow insurance inclusion and push insurance penetration from less than 10% to beyond 20% by end of 2019. 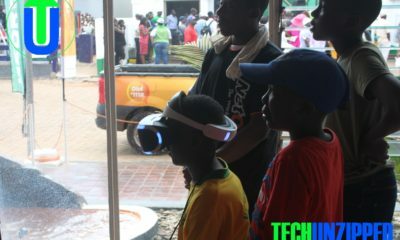 Mr George Nyashanu said as Cassava Smartech they are playing their part to meet the Government’s target. “As Cassava Smartech are playing our part in providing digital solutions to complement the efforts of other players in growing insurance inclusion. “We are so excited to partner with ZIMPOST and we believe with their wide distribution network we will complement one another to drive inclusion and access to our products.” He said. Dignitaries who were present during the launch included Econet Insurance Board Members, Chief Executive Officer ZIMPOST, Managing Director, Econet Insurance and Econet Life, General Manager Econet Insurance, and ZIMPOST and Cassava Smartech Management.